IBM (NYSE: IBM) and China’s leading carrier-neutral internet data centre service provider, 21Vianet (NASDAQ: VNET), announced on October 19 they have joined hands to support blockchain, Internet of Things (IoT) and advanced cloud data services on IBM’s cloud platform, Bluemix. 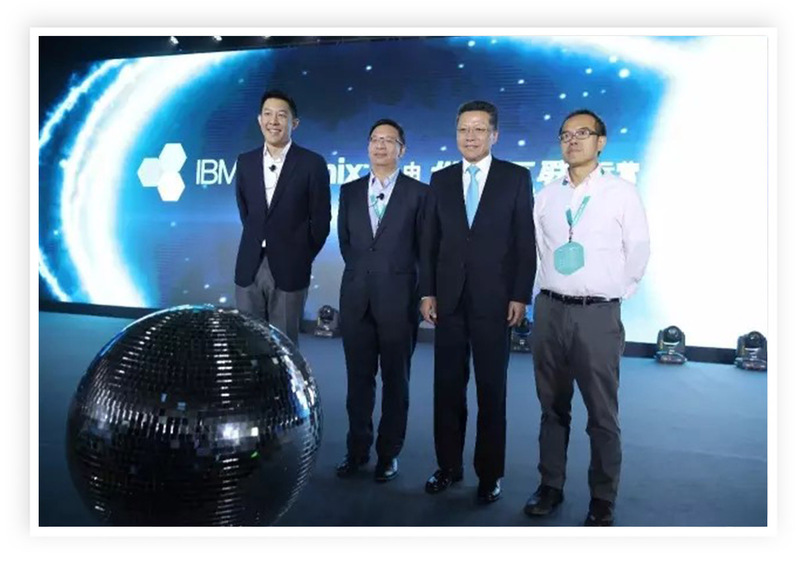 The new offerings, aimed at promoting the development of innovative cloud computing, build on the partnership formed to jointly introduce IBM Bluemix to China. Since then, IBM cloud computing has helped drive a new round of innovation and entrepreneurship. Now IBM will provide China’s fast-growing developers with comprehensive blockchain and IoT services. 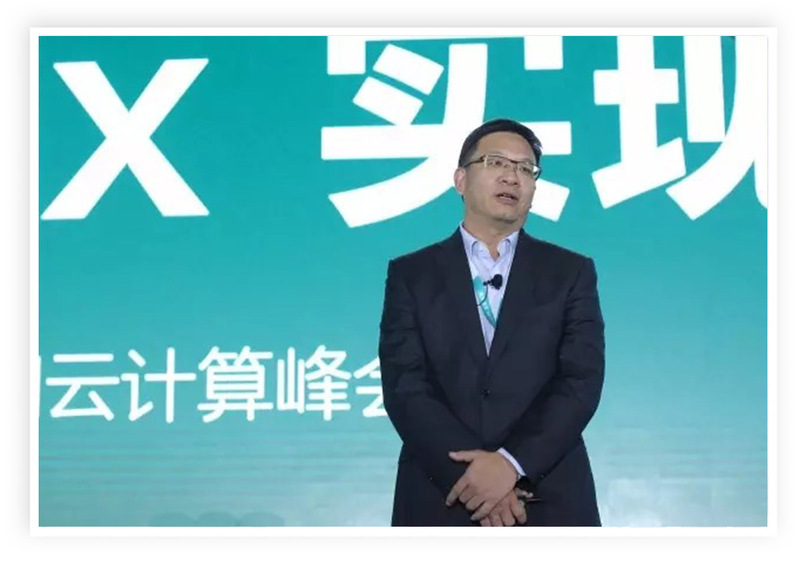 This large and expanding network of partners will continue to aid the adoption in China of advanced technologies and new cloud tools to carry out innovation. IBM’s Bluemix cloud platform has now become one of the world's largest public clouds. 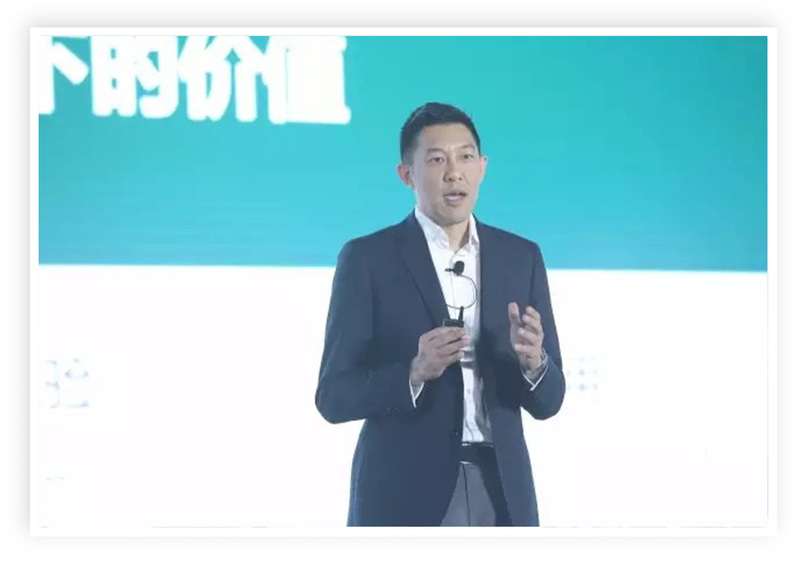 By building on open standards, it will ensure that future cloud applications are interoperable, ensuring a stable foundation for innovation and growth in China’s digital economy.